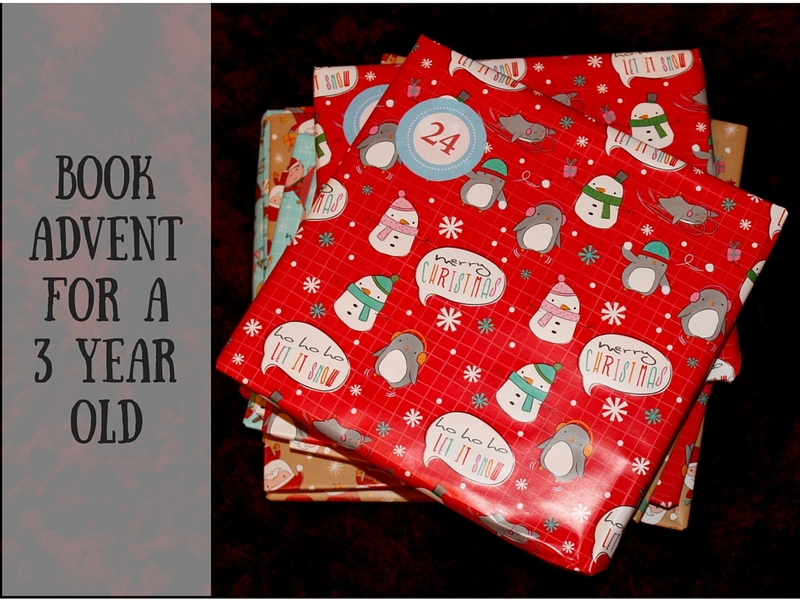 Last year for the fist year we complied a book advent calendar for Monkey, he loved opening a book each day and would often carry them around with him asking ‘again, again’. 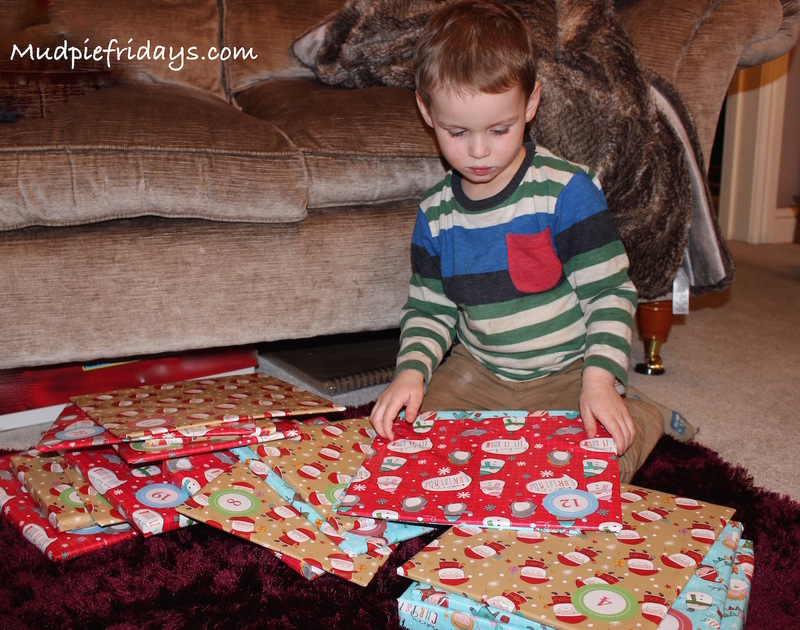 This year is no different, as soon as he gets in from nursery he wants to open the book, this even take precent over the chocolate calendar Nannie brought him – although thats a very close second!! So I thought I would share with you the list of books we have chosen this year, some of which we have picked up in local second hand shops and on special during the Summer months on amazon. Its also a great way to help Monkey recognise his numbers, as its amazing how some of the ones he’s been struggling with he gets first time when he wants to open a book! It also helps for him to see the benefit of knowing his numbers and give him the motivation to learn. 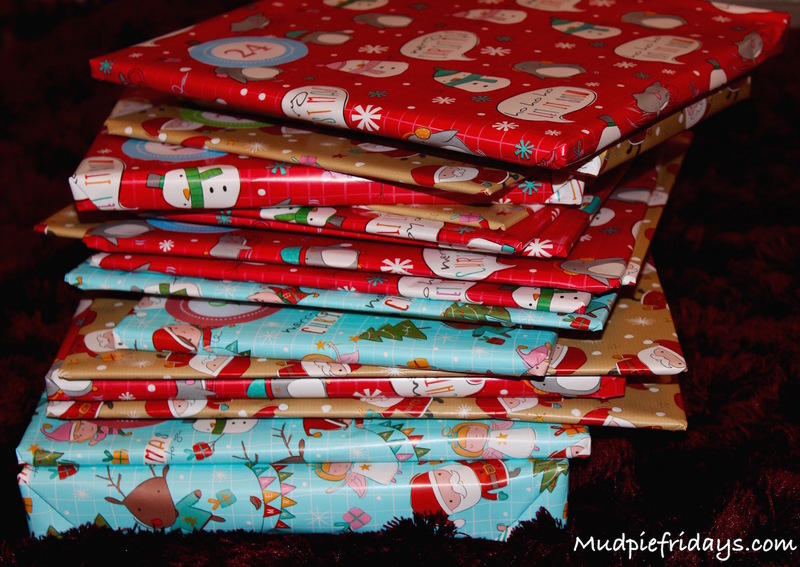 Have you arranged a book advent this year? What are the titles of your kiddie’s festive favourites this time of year? Aww a fab selection of books. Will u be using the same books next year? What an awesome idea, I do not have kids yet but I hope to be as creative when I have kids as you. I am sure your boy will cherish these memories. I live your choices, my boy will be this age next Christmas so I’m pinning this! I think this is a much better idea than a chocolate advent calendar because it will last longer and teach them values about Christmas. What will you do next year? Really want to do this! Last year we had an Xmas eve box with a few Xmas books. This year I have more time to plan!